The Bohra Muslim community is a Gujarati trading community who have their origin at Yemen and later settled at the Gujarat region.It is said that, the members of the Bohra Muslim community are the descendants of Hindu traders who have converted to Islam during 10th century. 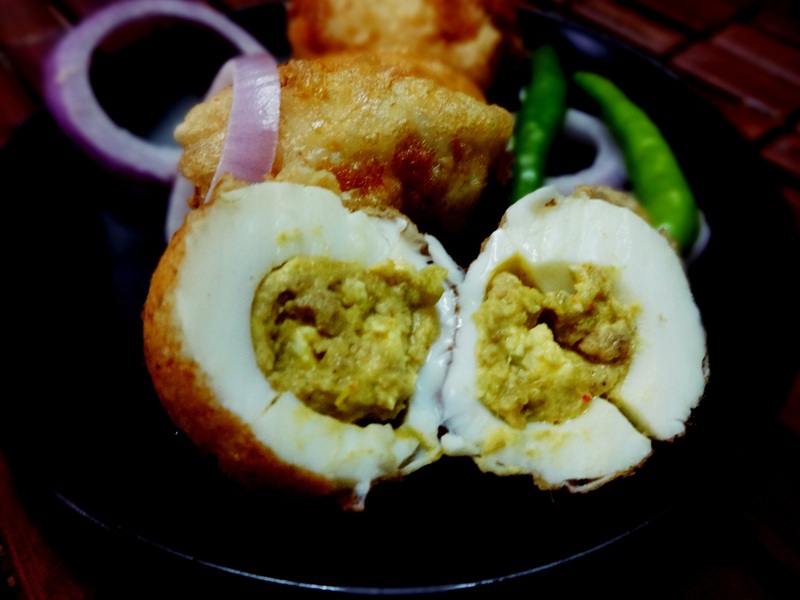 Due to their settlement in the state of Gujarat there is a Gujarati influence in their cuisine.There are several unique patterns seen in the cuisine and the food habits of Bohra Muslims.During a Bohra meal at least 5 to 8 people eat from the same plate called Bohri thaal, and their meal start with a dessert instead of savory. 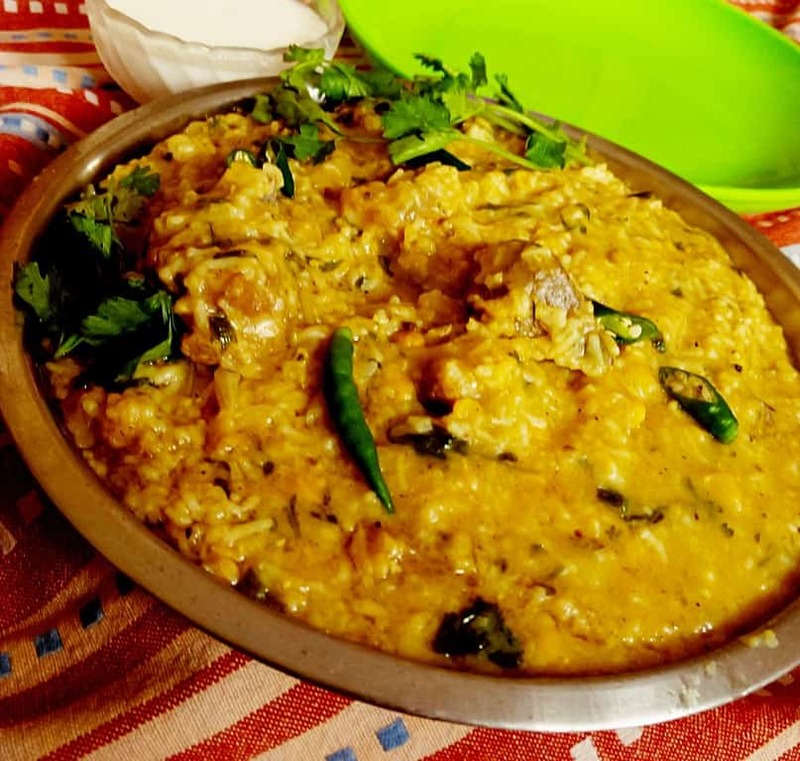 Some of the popular dishes of this community are actually non-vegetarian versions of the popular vegetarian Gujarati dishes .Like “chikoli” is a non-vegetarian version of “dal-dhokli”, a popular Gujarati dish in which pieces of flat breads are cooked in spicy lentils(dal). 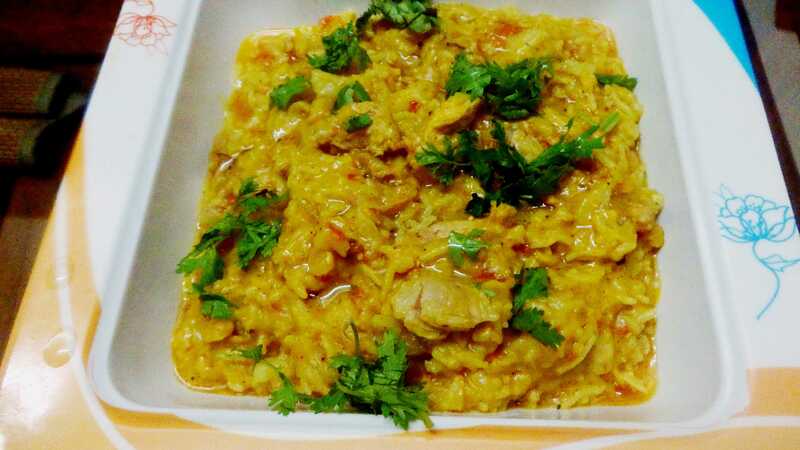 Bohri mutton khichda which is consumed during the holy month of Ramadan , is an amalgamation of flavors from the Hyderabad-i halem in which the broken wheat is cooked with meat and lentils and made a paste later and the traditional vegetarian khichdi cooked in every Gujarati household.Traditionally the process is quite long intensive ,but nowadays the cooking process is shortened by using tools like pressure cooker. The final dish was aromatic delicious and infused with intricate flavors of spices which will compel you to ask for more. It was Finger-licking good. green chilies whole 2 to 4 slit. Soak the lentils and broken wheat separately over night. Marinate the mutton overnight with ginger garlic green chilly paste and salt and lemon juice. 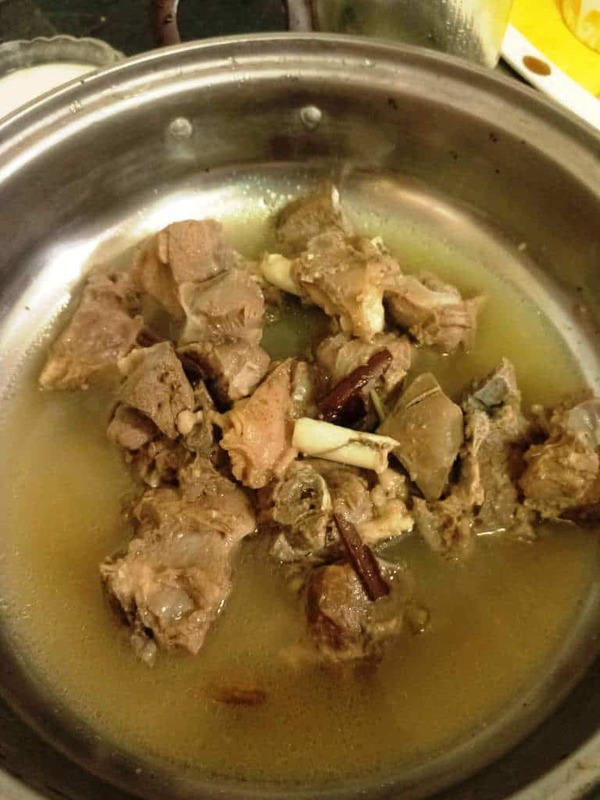 Cook the mutton in the pressure cooker or any vessel with 4 to 5 cups of water and all the whole spices in it,till it is fall of bones consistency. Transfer the lentils and grains mixture to the cooker. 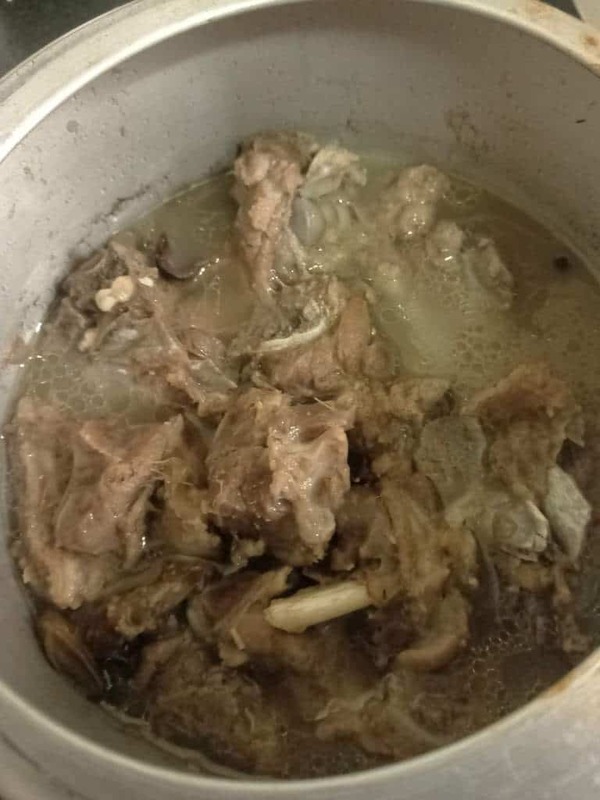 The lentils and broken wheat or dalia are cooked in this mutton stock and another 2 to 3 cups of water till tender and mushy in a cooker till 2 whistles . Alternatively you can cook in any vessel on slow flame stirring for around 2 hours. If the mixture becomes too thick add water. Heat clarified butter , add garam masala and red chillies and pour on the khichda. Garnish with deep fried sliced onions,lemon juice and mint leaves. 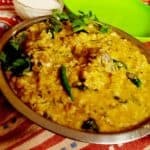 I have skipped the step of grinding everything into a paste like the authentic khichda as I love the granular consistency. 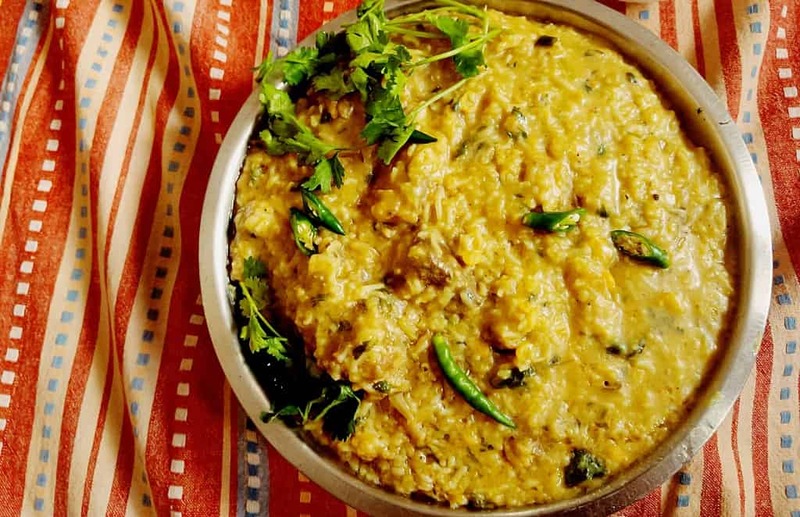 Traditionally some pieces of meat are separated from bones and kept aside while the remaining mutton with bones are kept as it is.The separated meat is then made a paste with the cooked grains in the grinder.Then the remaining meat pieces are added to the mutton khichda and seasoning is added.This is what makes Bohra mutton khichda and haleem distinct .In Bohra mutton khichda you will get meat pieces but in haleem everything is grounded to a coarse paste.